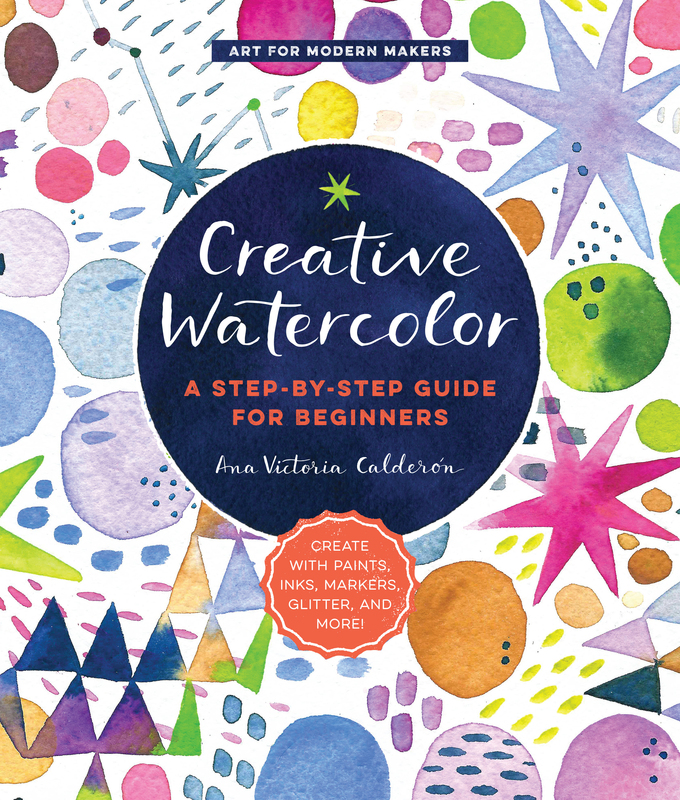 A Step-by-Step Guide for Beginners--Create with Paints, Inks, Markers, Glitter, and More! Through the step-by-step projects and tutorials of Creative Watercolor, you will learn to create simple, modern motifs and embellishments in this classic medium. Ana Victoria Calderon is a Mexican/American watercolor artist and teacher with a bachelors degree in Information Design and continued studies in Fine Arts. Her licensed artwork can be seen in retail outlets throughout the United States and Europe, on a wide variety of products, and she also sells prints of her artwork on Etsy. Ana teaches in-person workshops and hosts creative retreats in Mexico, as well as more than 30,000 students on Skillshare, where she is a Top Teacher. See more of Ana's work on Instagram (@anavictoriana), YouTube (Ana Victoria Calderon), and Facebook (Ana Victoria Calderon Illustration). She lives in Mexico City, Mexico.